Sounds like a plan? 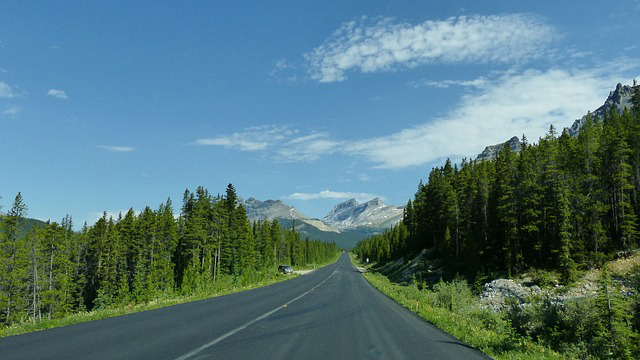 Let MVL Movers take the stress of moving across Canada away from you. Just 3 easy steps! Use our Moving Cost Calculator to get a free quote on long distance moving across Canada. We guarantee you a flat rate price when you move across Canada. The quote will be based on your list of items. It calculates the volume of household goods and boxes. Fixed price combined with professional moving service will help you to stay on budget. Looking for experts in moving across Canada? MVL Movers can help. MVL Movers team members are experts with a minimum of 3 years of experience in the moving industry. Our focus is on accuracy, dependability, and punctuality. We know how difficult a long distance move can be, so our professional across Canada moving team is available 24 hours a day, 7 days a week, including holidays. MVL Movers is here to help you move as smooth and effortless as possible. 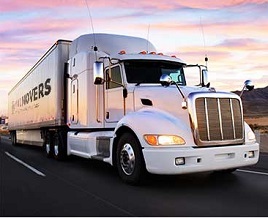 Our clients can choose between direct delivery and share truck option. When you move across Canada, the truck share option can significantly reduce your moving cost. MVL Movers will help you professionally pack. 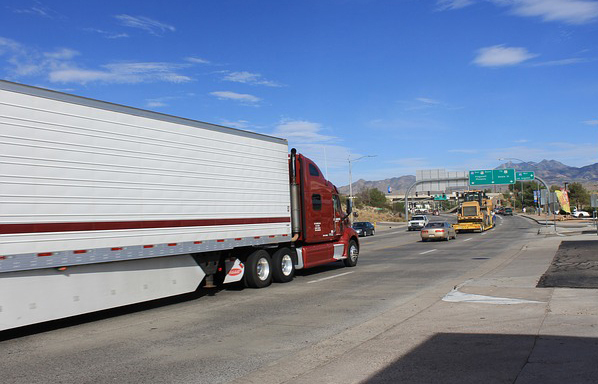 Your belongings might spend several days in our truck or storage facility. So, furniture disassembly and wrapping have to be carefully and professionally executed. Our team is trained to use moving blankets and other wrapping material so your belongings are safe when Moving Across Canada. The loading process also keeps in mind the time your furniture will spend in our truck. Our express service provides long distance moving without offloading or repacking, with the same crew throughout the journey, to ensure a quick and smooth long distance move. In case you need a little more time, we offer short-term and long-term storage for your belongings in our secure, and easily-accessible locations.